Home » android » android apk » android emulator » How to Download APK Files from Google Play to PC? 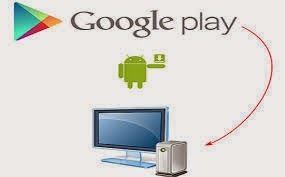 How to Download APK Files from Google Play to PC? Most of us are familiar with Android OS. It is developed by Google and it has a big market place called Google Play Store where you can find almost all application as per your needs which are available as APK files. Every Android Smart phones comes with pre-installed Google Play Store App that shows supported APK apps and games that one can install on that android device. But Google Play only lets you to download apps only on your android device and does not lets you download apps as APK file on your PC. 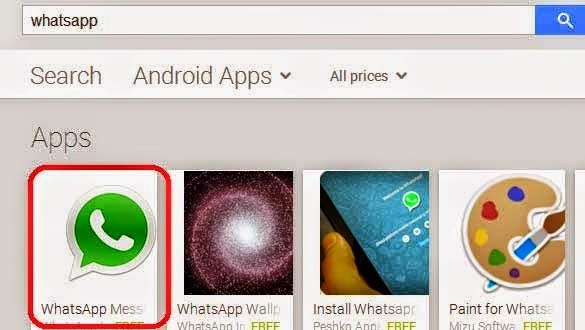 How to Download Android Apps as APK Files from Google Play on PC? To download Android APK Apps directly from Google Play we can use an online APK Downloader Tool that will help you to download android apps from Google play directly on your PC without registering your android device. So follow the steps as given below. Go to Google Play Store and search the app which you wish to download on your computer. After that as a result you will get different version of that app. Click on your preferred version of that app. 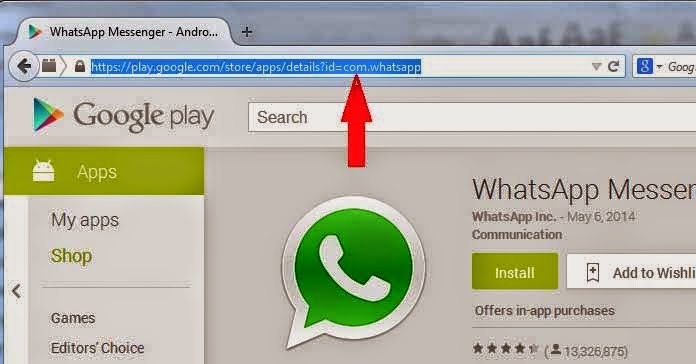 Now copy the URL of that app from your browser’s address bar. Now paste the copied URL in the empty field and then click on Generate Download Link. Wait for few seconds and Click Here to Download button. That’s all and your android apps as APK files began to download and wait for complete.